PDF transcription for viewing on mobile devices. 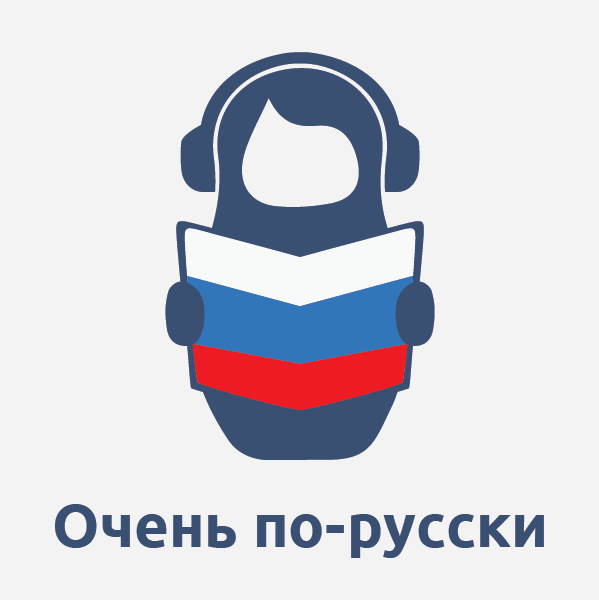 This package was put together to support the continuous development and maintainance of our network of free online Russian learning websites and we offer it at three levels of donations. If you appreciate our work and effort, please feel free to donate generously, it will be greatly appreciated. We use PayPal to accept payments. If you don’t have a PayPal account, please contact us and we’ll try to find other solutions. 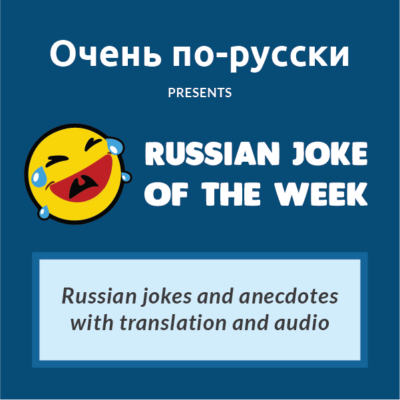 We have created five websites that offer a great variety of online lessons and activities to learn and practice Russian absolutely for free. Three of them include content in three different languages: English, Spanish and French. Feel free to visit them all and find what you need to move your Russian to the next level!